A record breaking Magic Millions Yearling Sale last week made for some big returns in the area of pinhooking with our red hot young sire Zoustar producing four of the six best results. 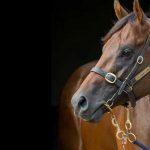 Part of the art of successful pinhooking is identifying a stallion whose stocks are on the rise and those investors who had the feeling Zoustar would have a good spring with his three year-olds were rewarded in spades. Topping the list is Widden Stud’s Zoustar colt from US stakes-winner Shakeira (USA) that was bought by UK based investors Redwall Bloodstock (David Redvers and Hannah Wall) for $310,000 from the Kingstar Farm draft at the Magic Millions Weanling Sale. He was bought by Spendthrift Farm for $900,000, so all but trebled his price and made him the second highest priced yearling at this sale by his sire. 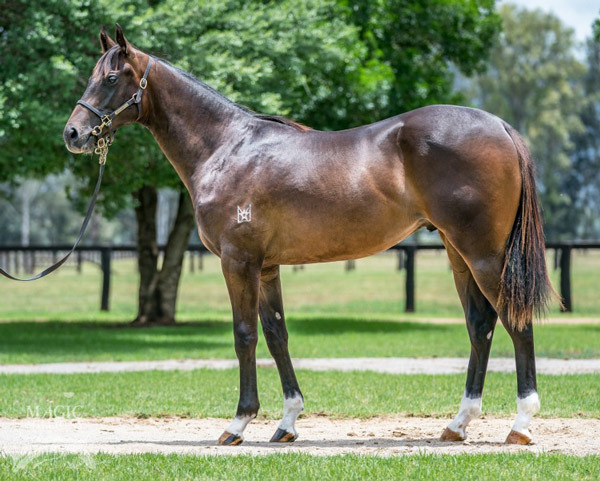 Next highest was the Zoustar colt from Canyonville that was bought by Waterford Bloodstock (NZ) for $225,000 from the Woodside Park Stud draft at the Inglis Great Southern Weanling Sale, where he was the second highest priced lot at that sale. He returned $700,000 at Magic Millions when presented by Coolmore as agent and knocked down to China Horse Club/ Newgate Bloodstock. Fergal Connolly’s Valiant Stud delivered the next best result with their Zoustar filly from Sebring Group III winner Thurlow that they purchased for $120,000 from the Widden draft at the Magic Millions National Weanling Sale. She was bought for $460,000 by McEvoy Mitchell Racing going to a great judge of a Zoustar given tony McEvoy trains his best runner Sunlight. Fernrigg Farm made a big profit on their Zoustar colt from Adorabubble, that made $370,000 when secured by Ricky Yiu. He was purchased by Fernrigg from the Segenhoe draft at the Magic Millions National Weanling Sale for $160,000. We congratulate everyone on their amazing success!